The International Council of Chemical Associations has published its updated guidelines that highlight the key role of chemicals in avoiding greenhouse gases emissions. Quantis contributed its expertise in Life Cycle Assessment and convening collaborative initiatives to the work of updating the 2013 set of guidelines. These include several case studies illustrating how to quantify emissions savings across corporate value chains. In other words, following these recommendations enables businesses to compare their products’ carbon emissions to their competitors’ or non-chemical alternatives. 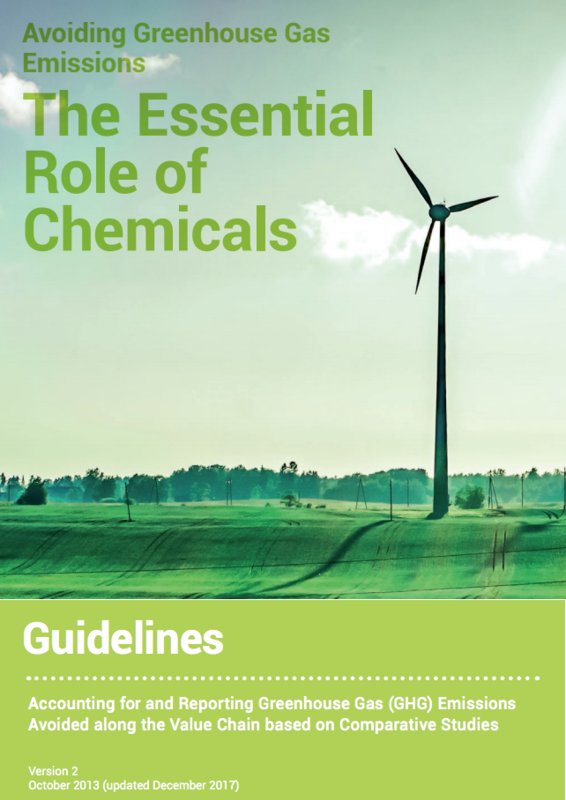 Quantis’ Scientific Director Sébastien Humbert, who worked on the guidelines, says that in the face of increasing stakeholder demands for sustainable products, “these guidelines help the chemical sector to accurately and transparently measure and communicate progress on carbon emissions”.